Film is a visual medium. This is an idea that I’ve heard repeated time and time again (certainly when I was in film school), and it’s also one I’ve taken with a grain of salt, since you could make the case that film as a medium evokes all the senses. Well, except touch, and taste, and smell… and… ok now I’m realizing film is mainly an audio-visual experience. 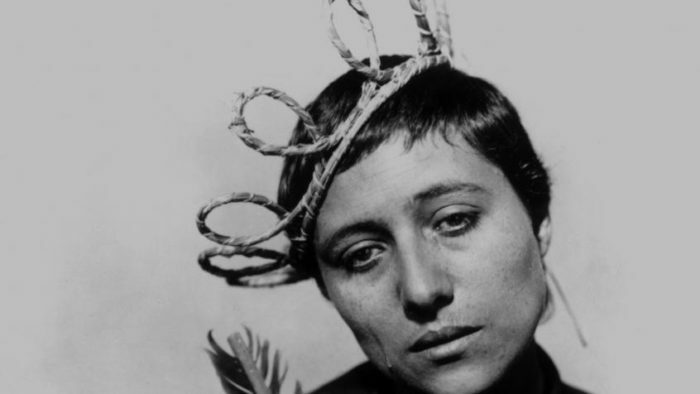 But I suppose I’m just contemplating this idea, because my viewing of Carl Theodore Dreyer’s The Passion Of Joan Of Arc relied on visuals and visuals alone, to evoke the feeling of immense dread and guilt that the film embodies. And what I mean by that, is that I watched this silent movie in complete silence. You see, I’ve been using the new streaming service FilmStruck (which I’m pleased with so far) to watch these movies for Criterion Month. And oddly enough, the version of The Passion Of Joan of Arc on their channel contains no musical score (which I’m used to hearing on the few silent-era films I’ve seen). This probably has to do with the fact that on the DVD or Blu-ray, Criterion gave the viewer a silent or scored version to choose from, but on streaming they just went with the silent version. Though after reading that director Carl Theodore Dreyer never heard a musical accompaniment to this film that satisfied him, I decided to just go with it. And to be honest, I don’t regret it. Though I’d still be curious to see how the film plays with music. But nonetheless, it’s an incredibly moving film, even if it seems like it probably shouldn’t work as a silent film since much of it involves people in a room talking. The Passion Of Joan of Arc centers almost entirely on the titular heroine’s trial, as she is interrogated and questioned about her beliefs, as a tribunal of frumpy old Catholic clergy berate her with questions, and try to get her to confess to lying about being touched by God. She’s then threatened with torture, before eventually making a confession that ultimately leads to her inevitable burning at the stake (I don’t consider these spoilers since it’s based on real history and this movie is super old). In the podcast leading up to Criterion month that we did, Sean described this as the ultimate mansplaining movie, and I would say that is not inaccurate. 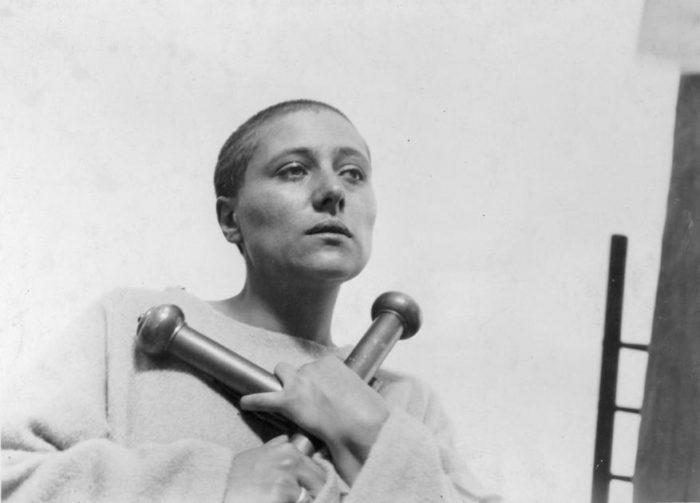 The constant barrage of vitriol and condescension hurled towards Joan d’Arc feels like a total embodiment of the phrase “and nevertheless, she persisted”, and I’m guessing that’s why there has continued to be an air of mystique that has hung over the film’s star, Maria Falconetti. Because when you get down to it, the whole film is all right there in her face. The pain, the perseverance, the immense vulnerability, the self-doubt. It’s all right there in the film’s unrelenting use of close-ups on Falconetti, and it’s always incredibly compelling. And somehow, that we can’t literally hear what she has to say, or what her accusers have to say, ultimately doesn’t matter. I mean, yes, there are plenty of intertitles that tell us what is being said between the characters throughout the film. But a lot of times it doesn’t. And this is something you see in a lot of silent films, where not every word that a character says has to be spelled out to the audience. Because if the situations and the visuals are clear enough, we as the audience can feel what the characters are saying. And sometimes, all you need to do to communicate that is to put a camera in front of a face with an immense depth of feeling.